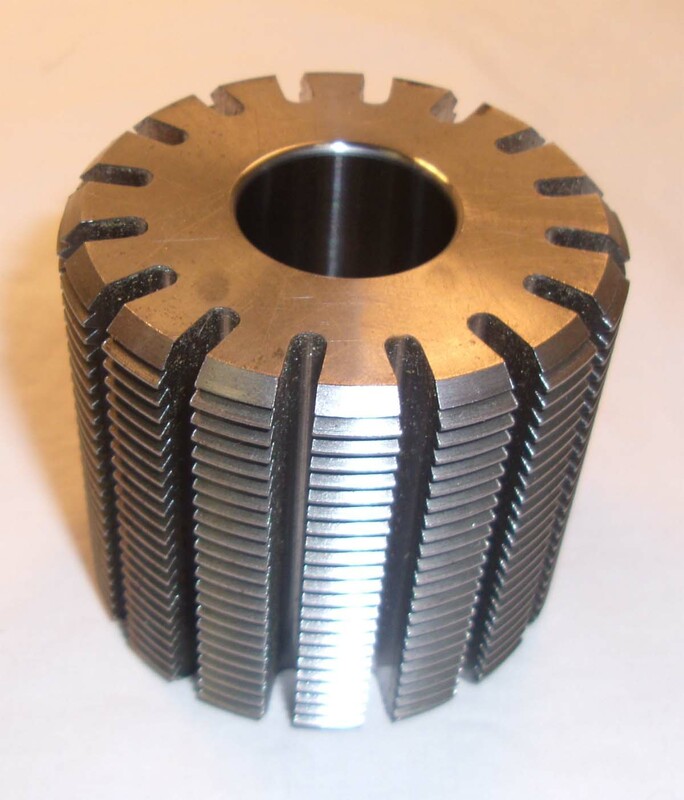 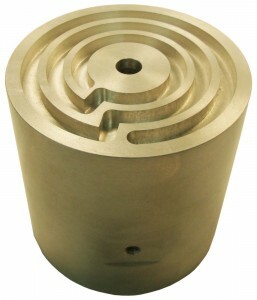 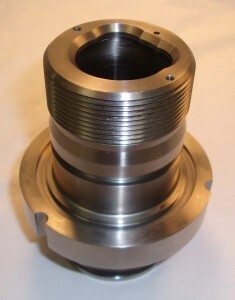 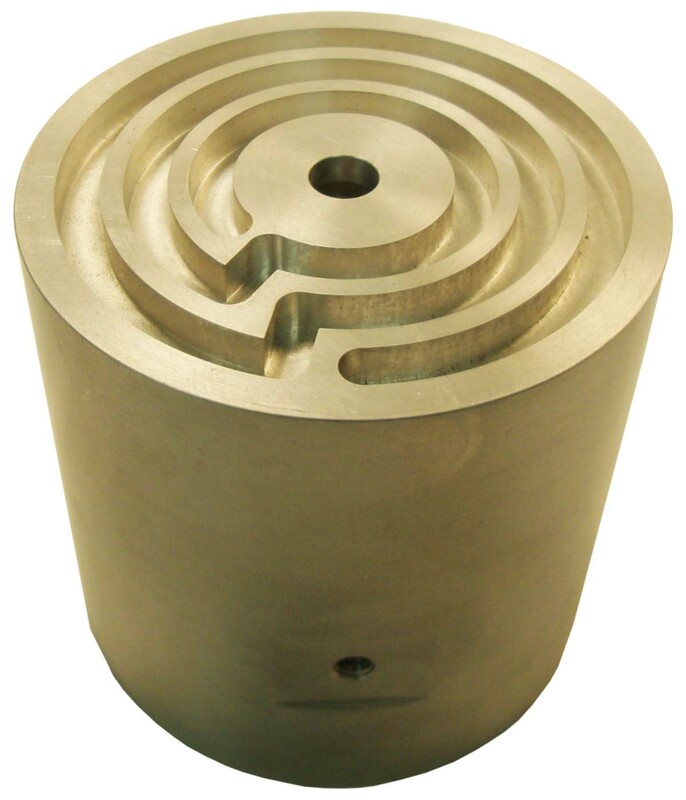 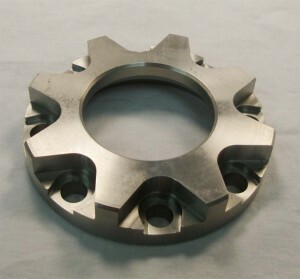 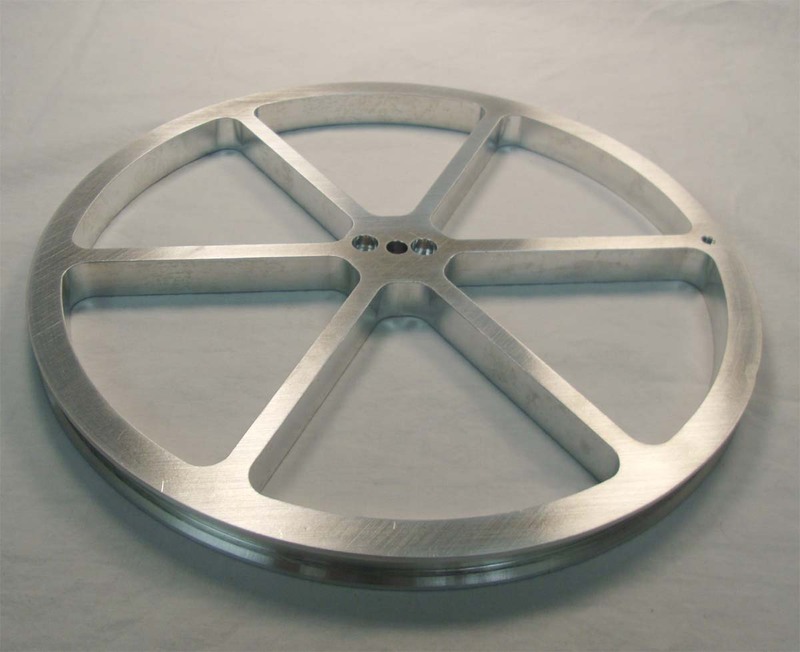 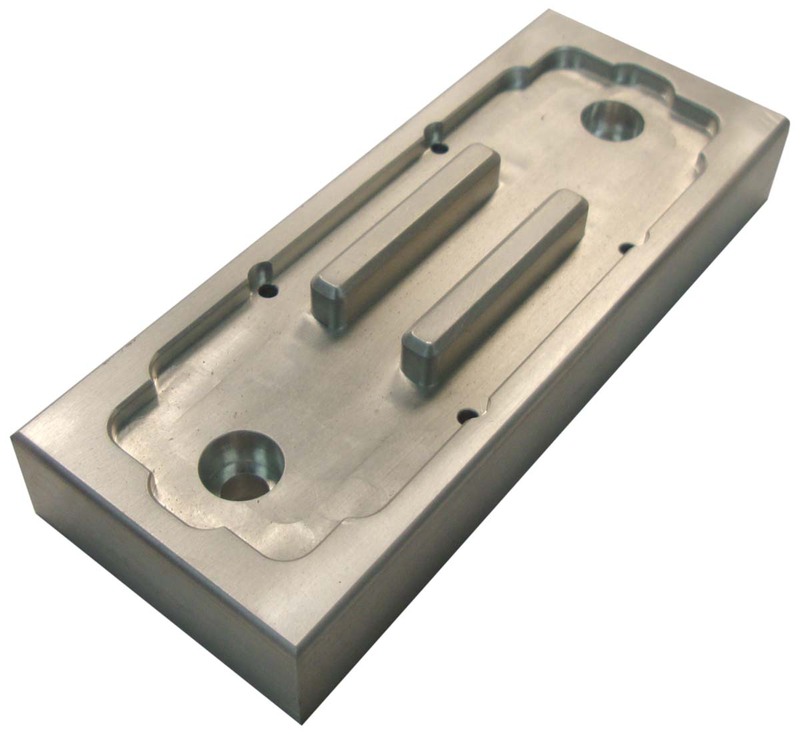 At Paradise Machine, we routinly machine many different types of materials to include aluninum, stainless steel, Inconel, Titanium, and numerous plastics from bar stock, plate, castings, forgings. 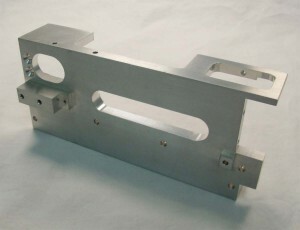 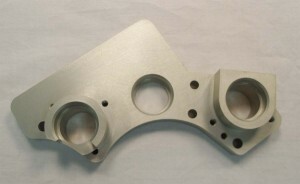 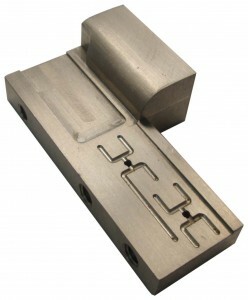 We will machine lot quantities from one prototype piece to large production quantities. Plating, heat treating, and many other specialty processes required not performed in-house are contracted only to qualified sources.